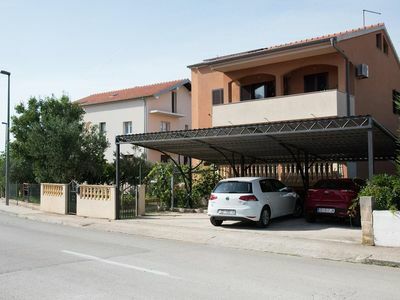 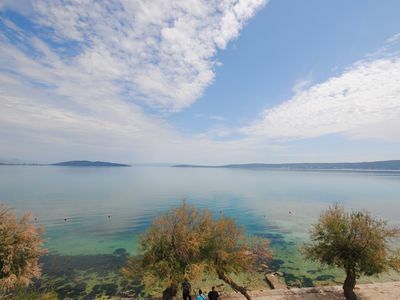 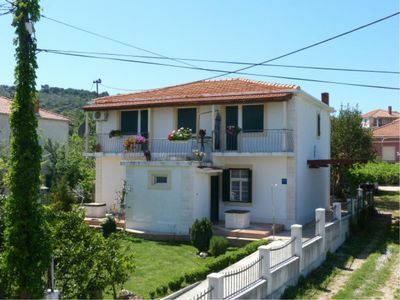 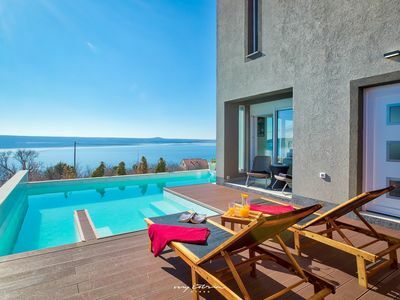 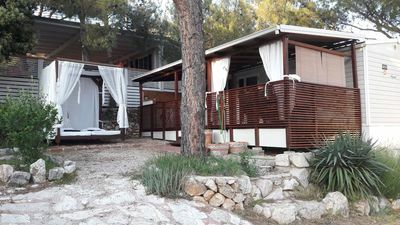 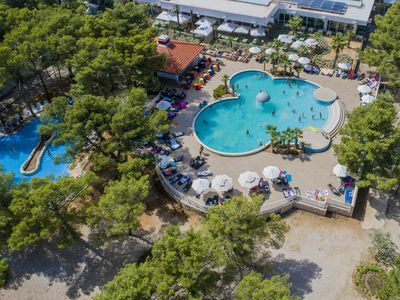 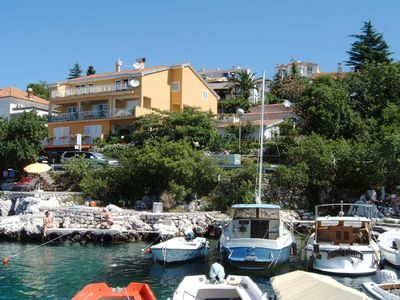 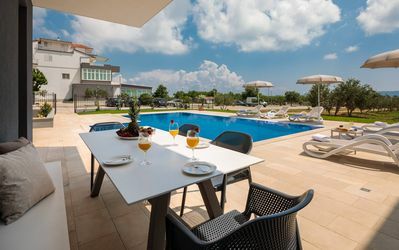 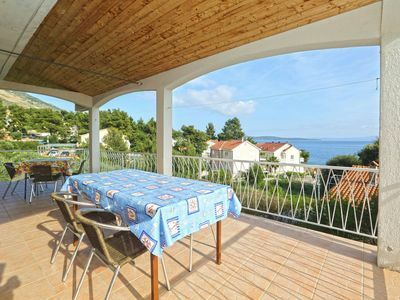 Beautiful Apartment Vesna is located in Tribunj and offers everything for a carefree vacation for family and friends in the heart of Dalmatia! 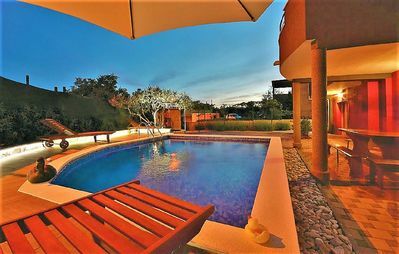 In front of the house is an outdoor swimming pool with garden furniture, sun loungers and a children's playground. 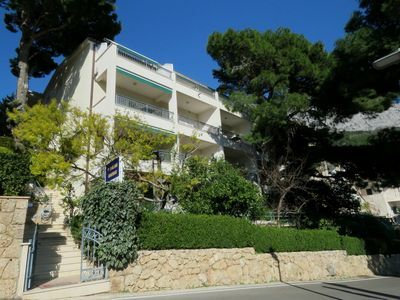 Offers private parking, free Internet, fully equipped kitchen, modern furniture and air conditioning. 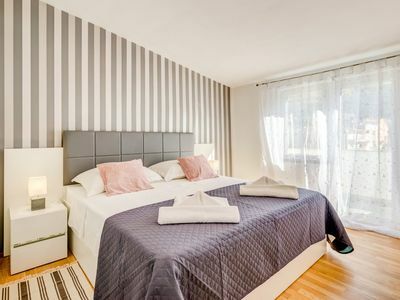 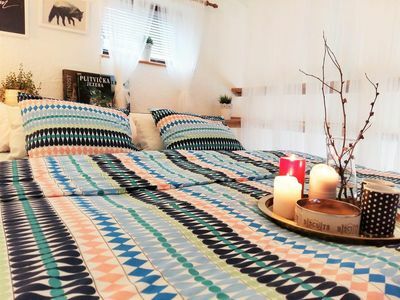 The apartment is located on the 1st floor and offers a bedroom , kitchen living room with sofa bed for 2 Persons extra , dinning table and sat TV. 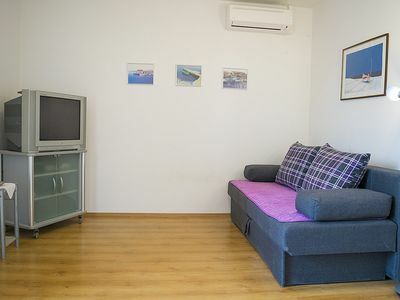 Second room is external entrance and private services and separate from apartment. 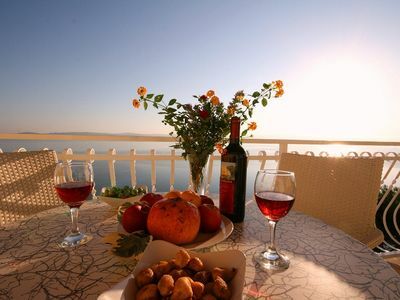 There is also a terrace where you can relax on the fresh air.